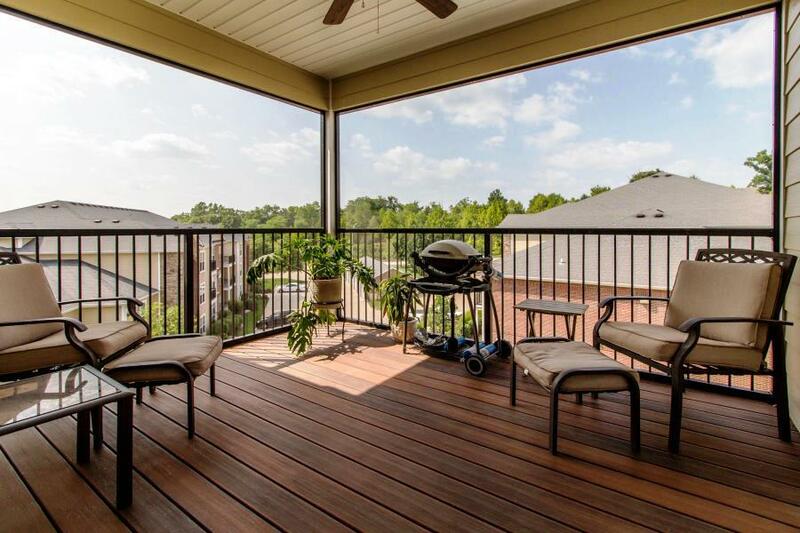 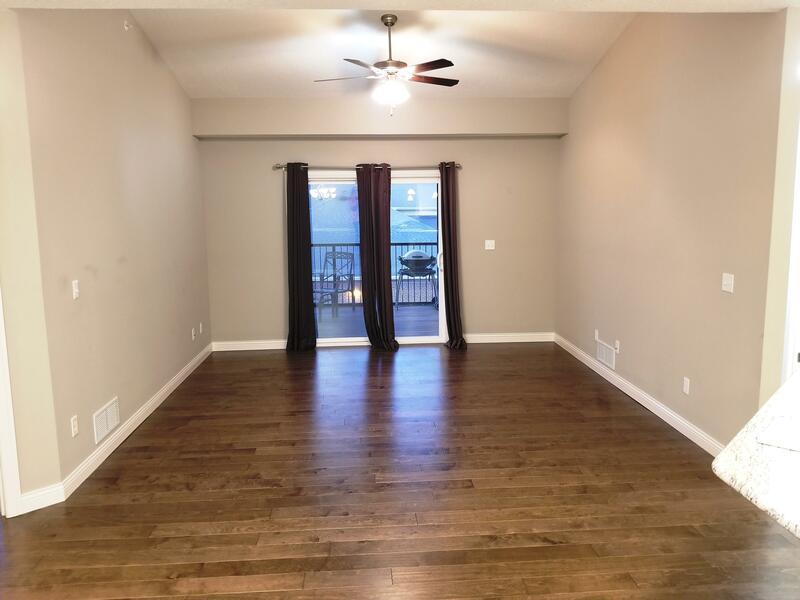 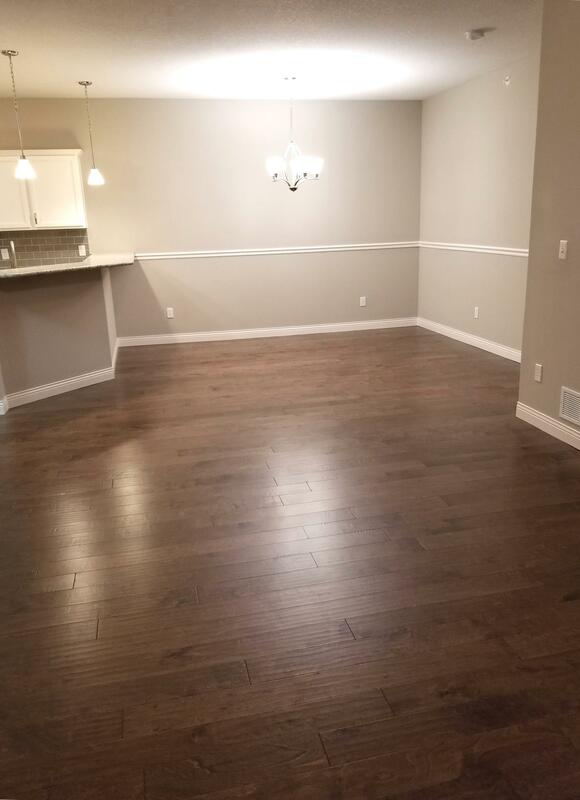 Customized top floor condo abounding in upgrades! 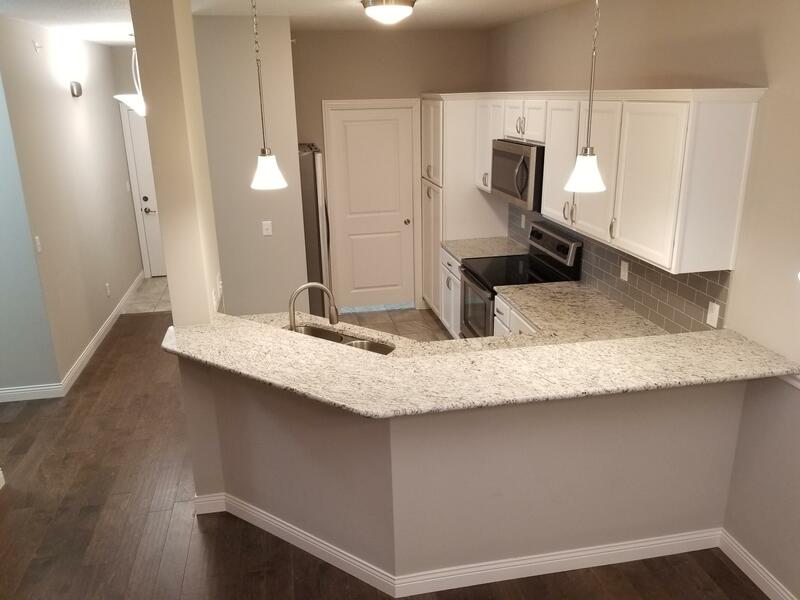 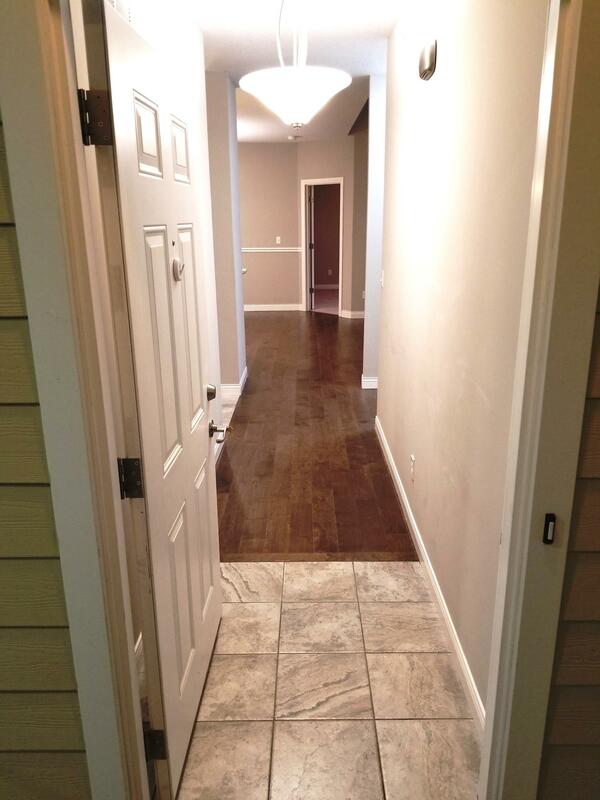 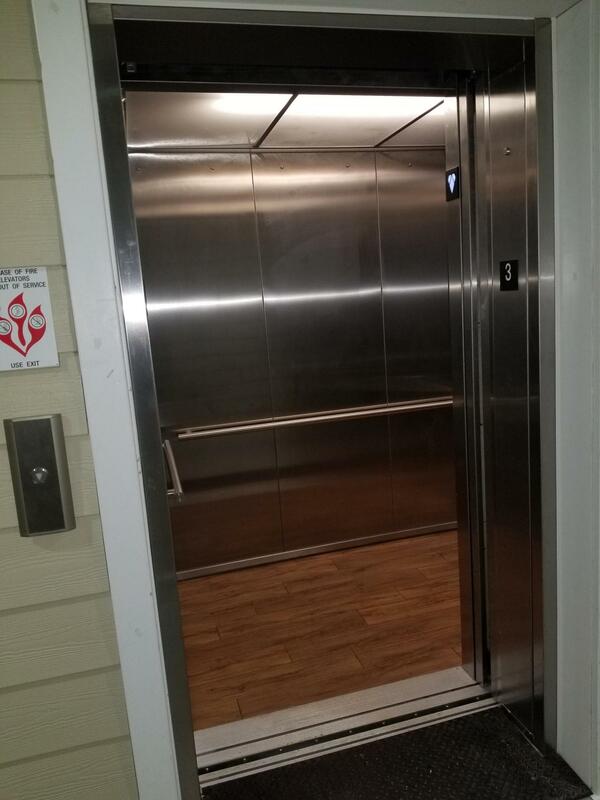 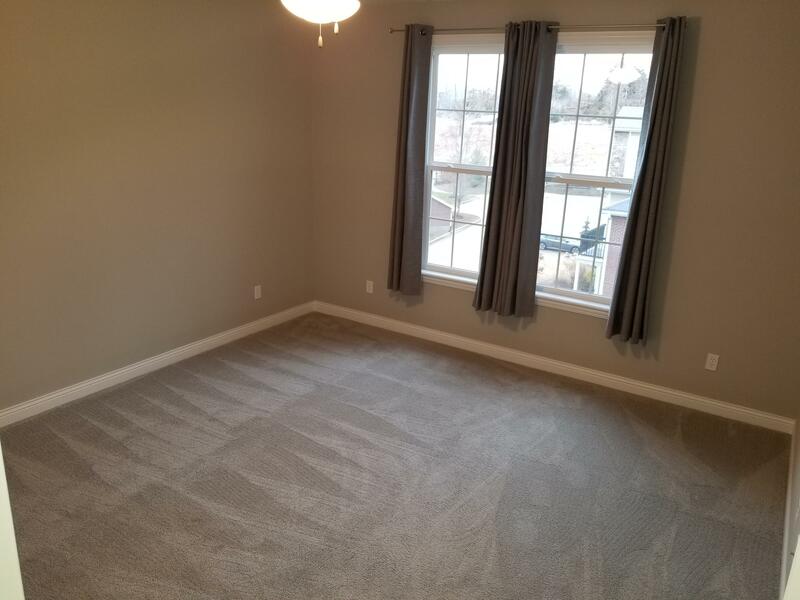 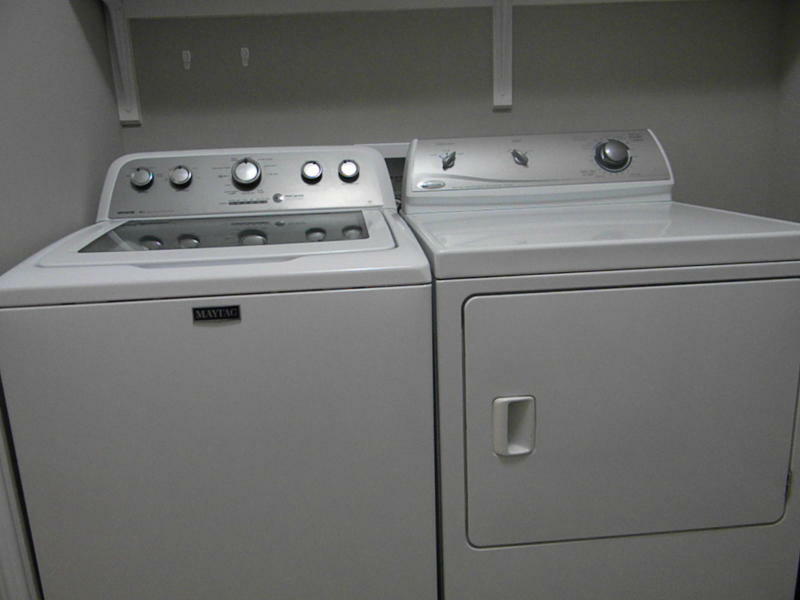 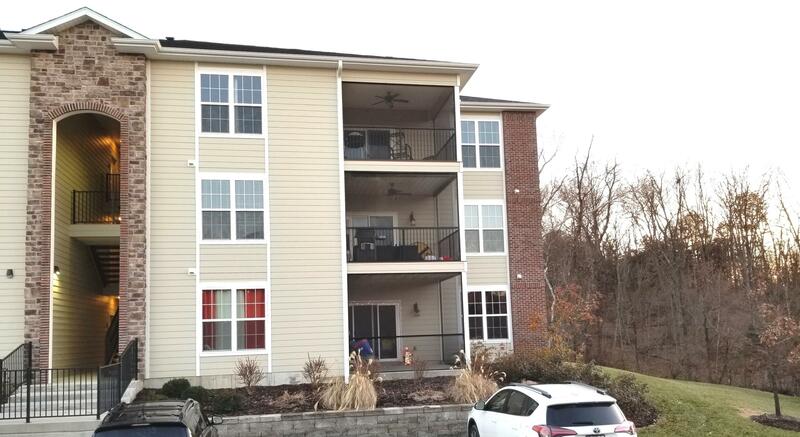 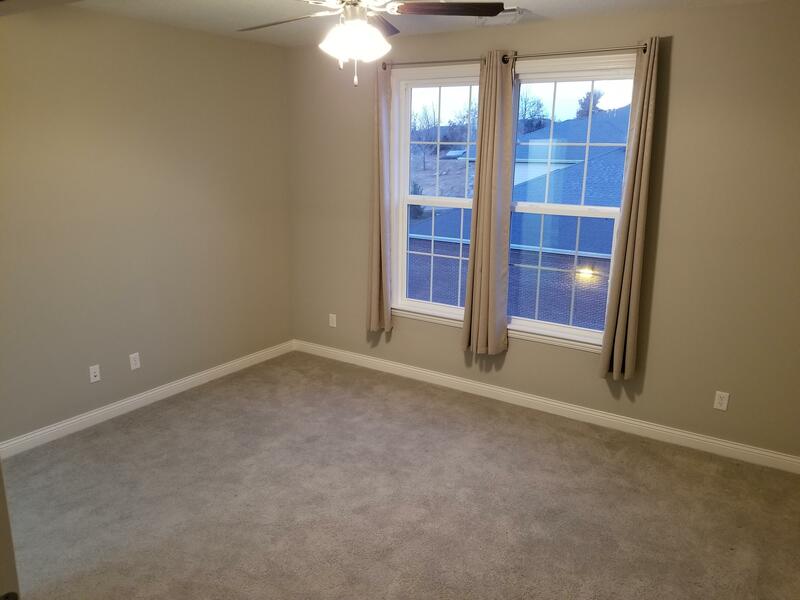 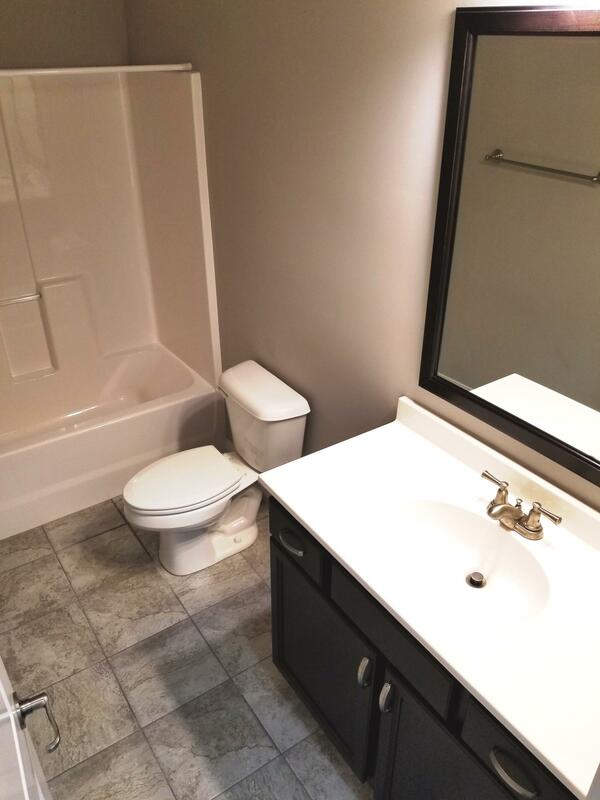 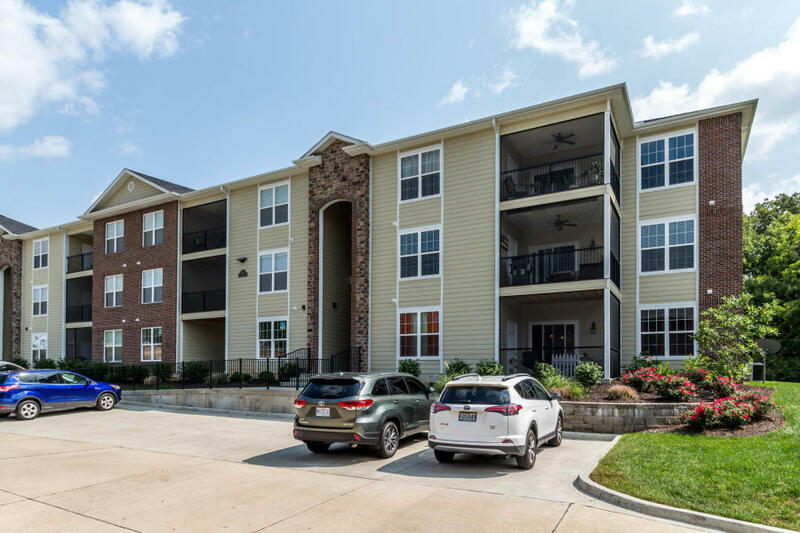 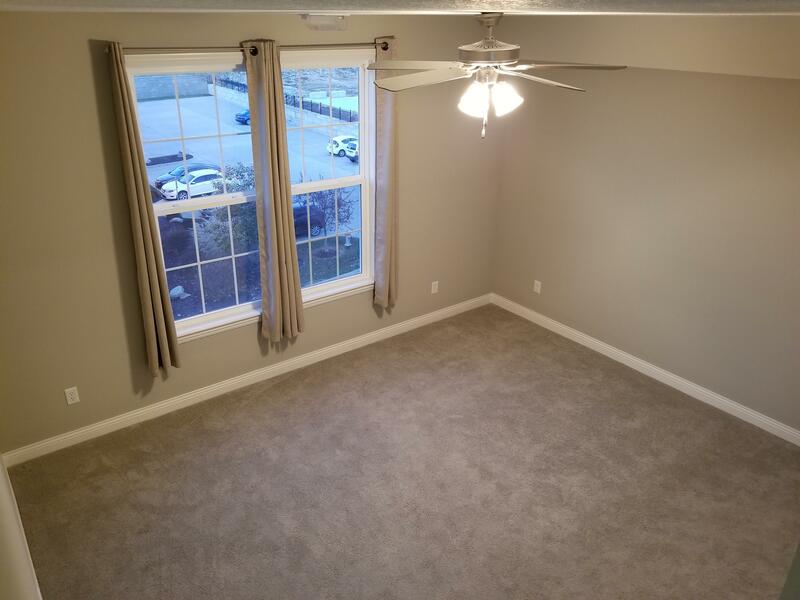 Like new split bedroom, open floor plan unit with ELEVATOR access! 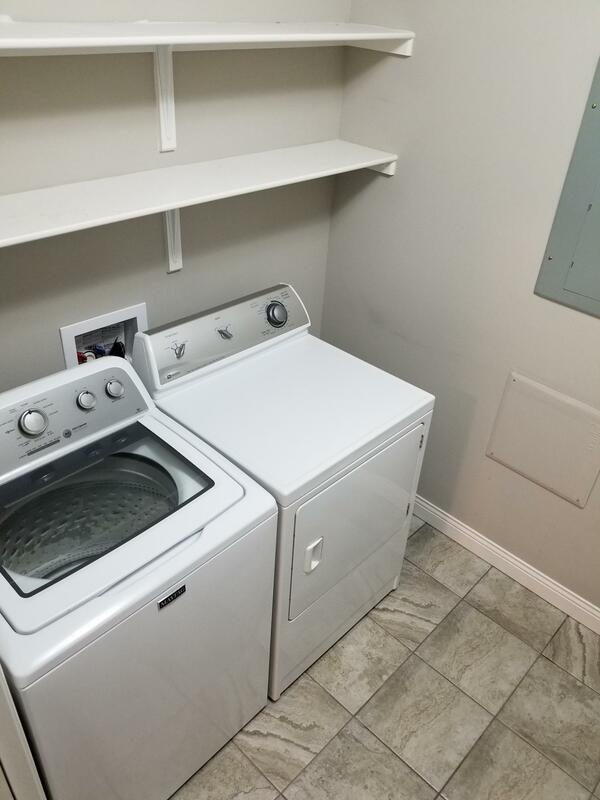 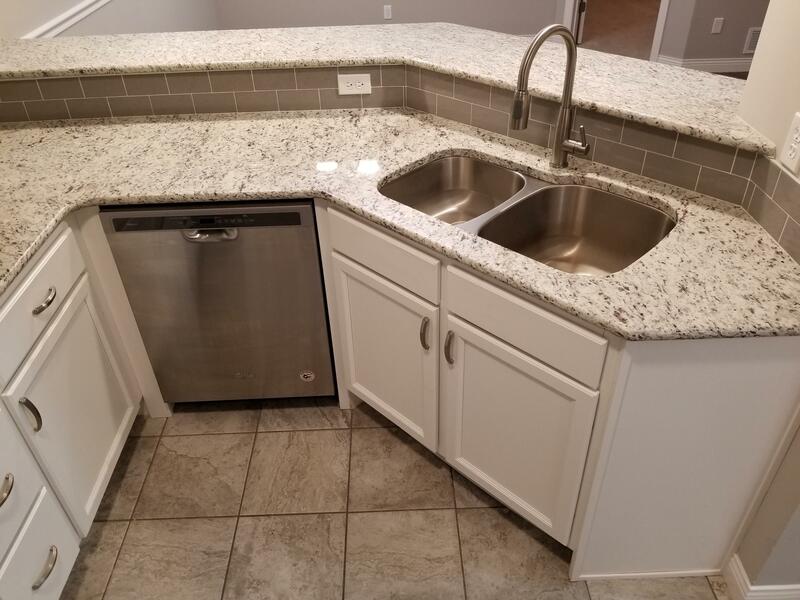 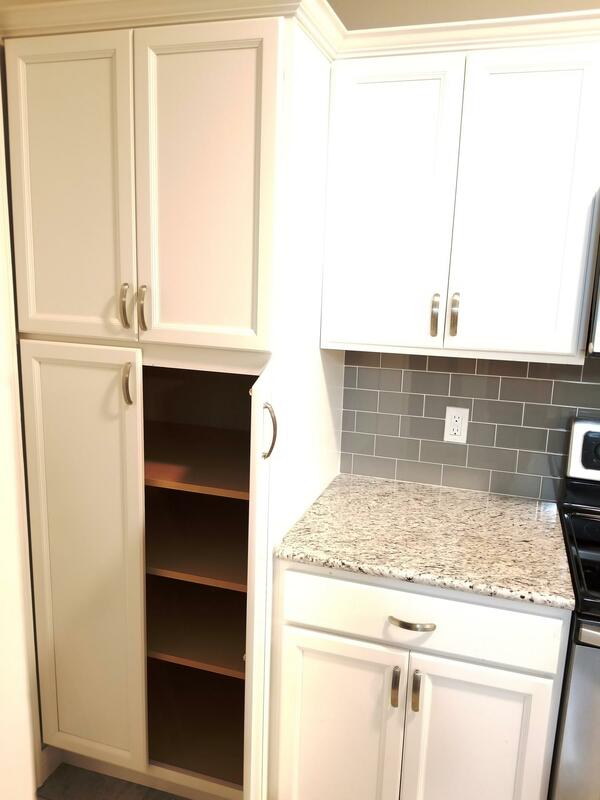 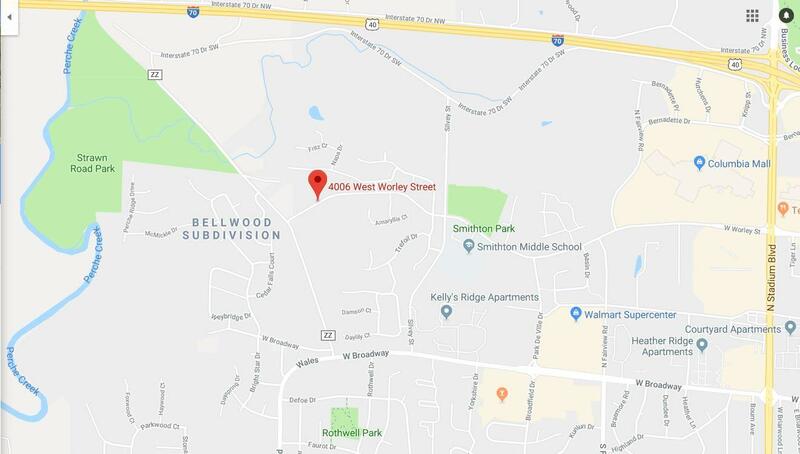 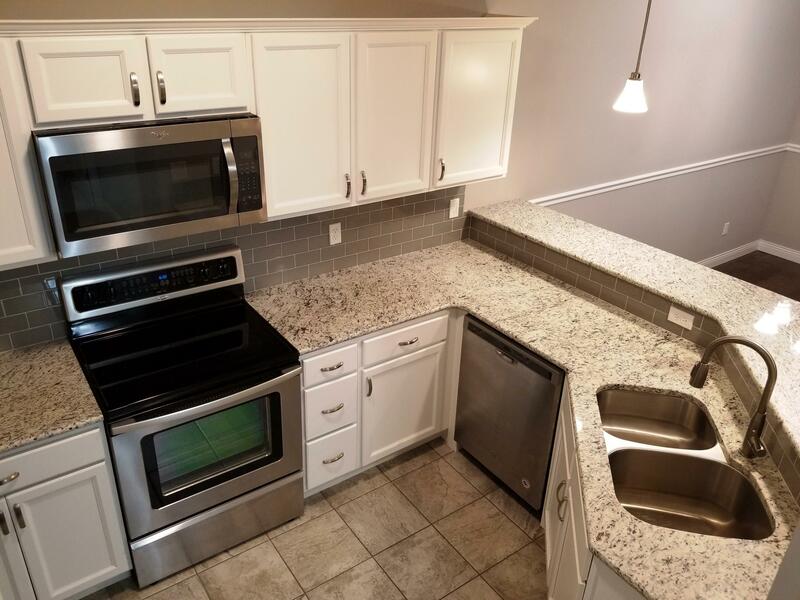 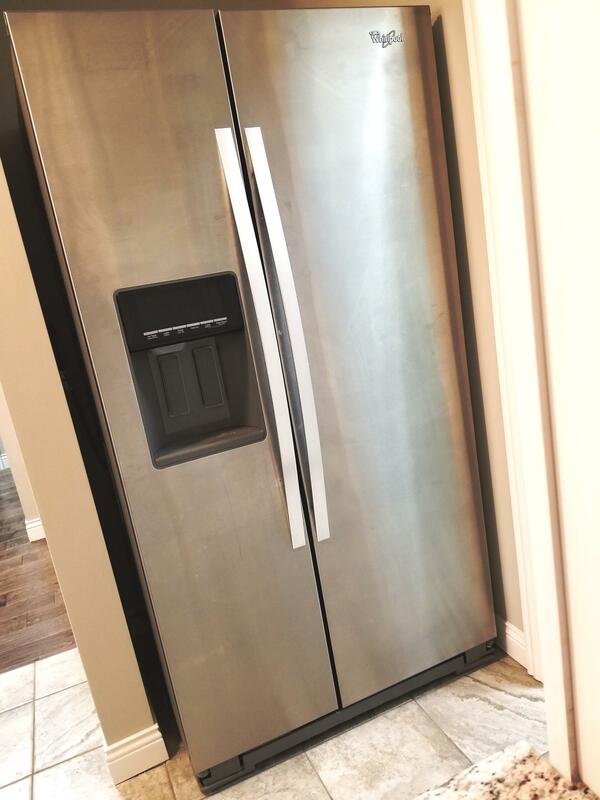 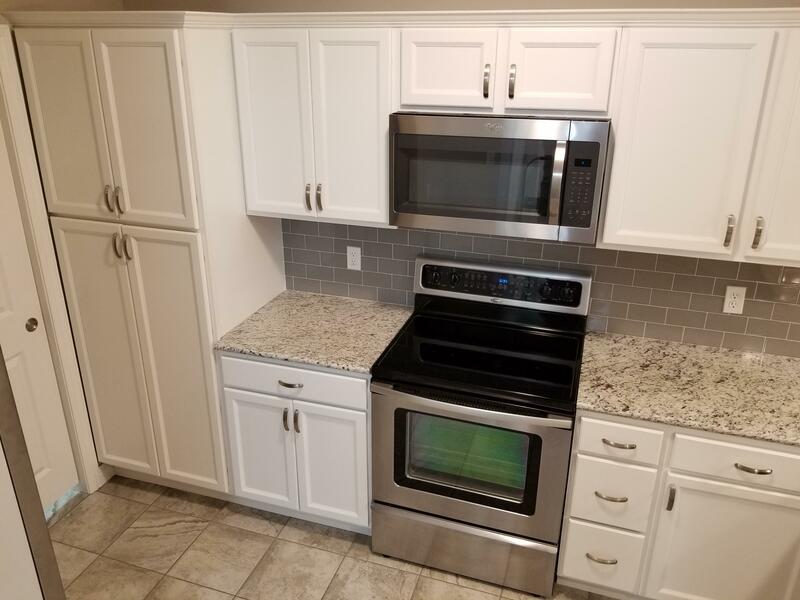 Kitchen boasts granite counters, abundant cabinets, stainless appliances, super quiet dishwasher, large side by side refrigerator & convection oven. 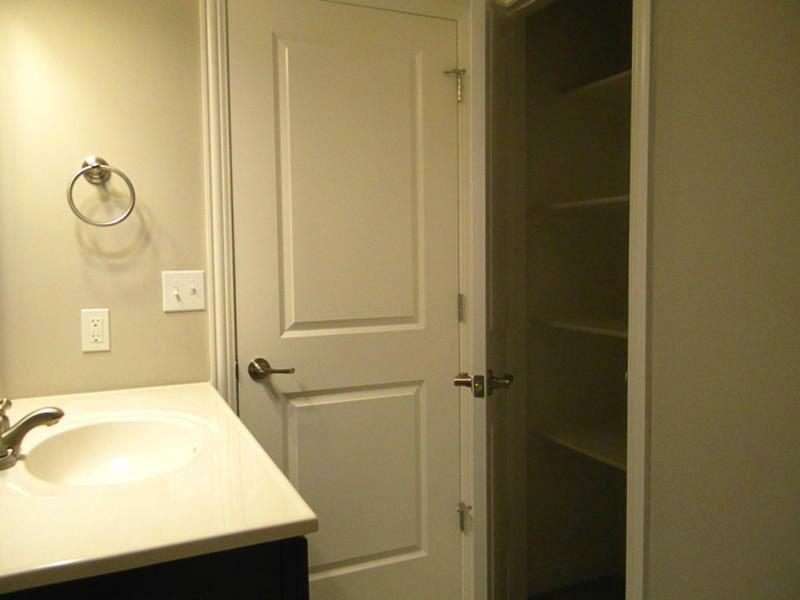 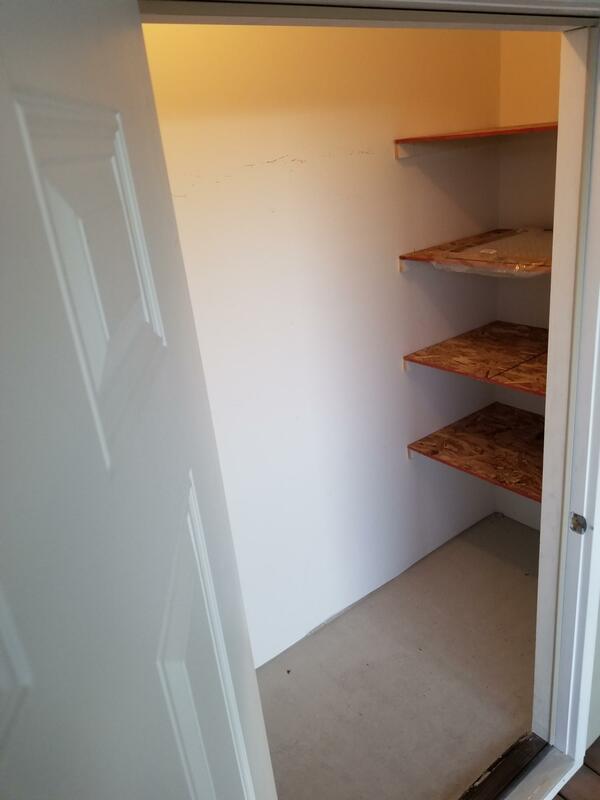 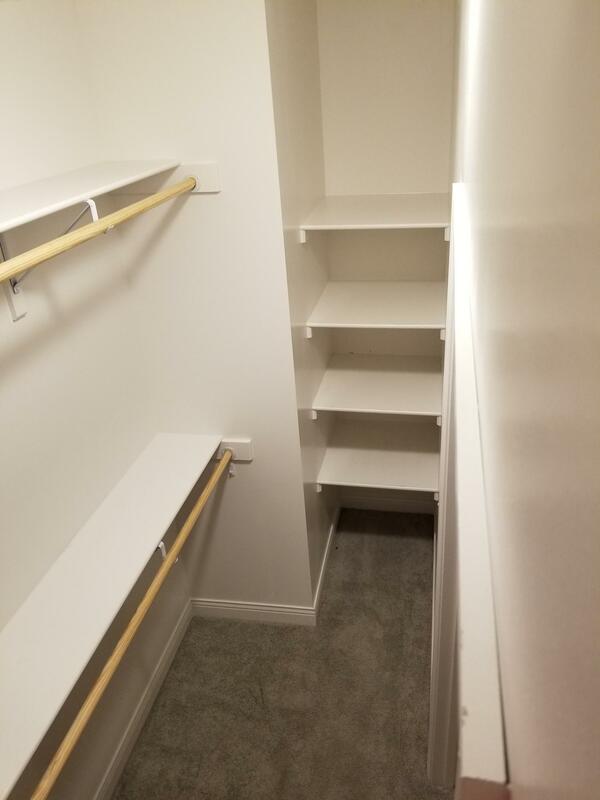 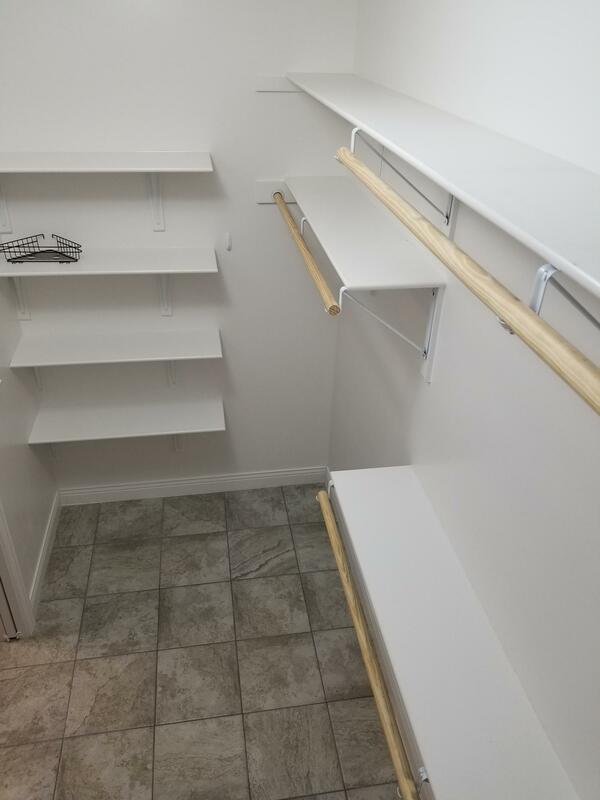 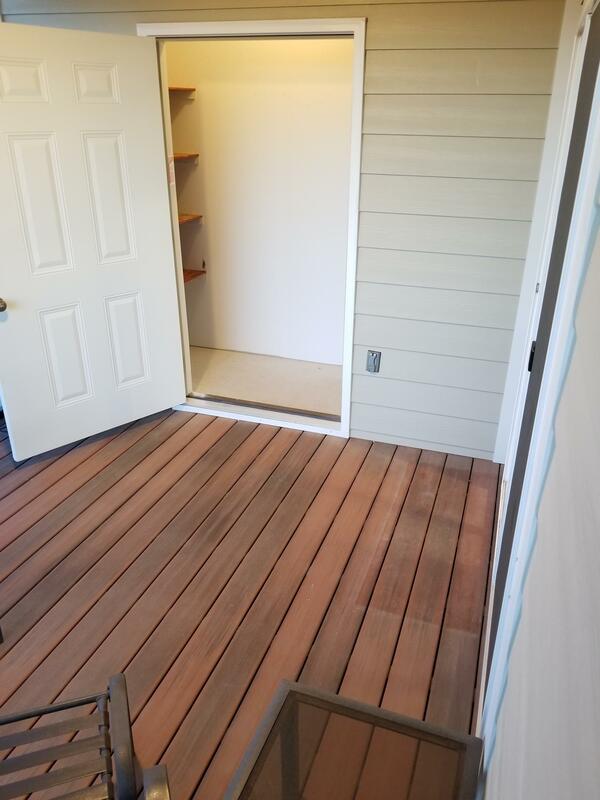 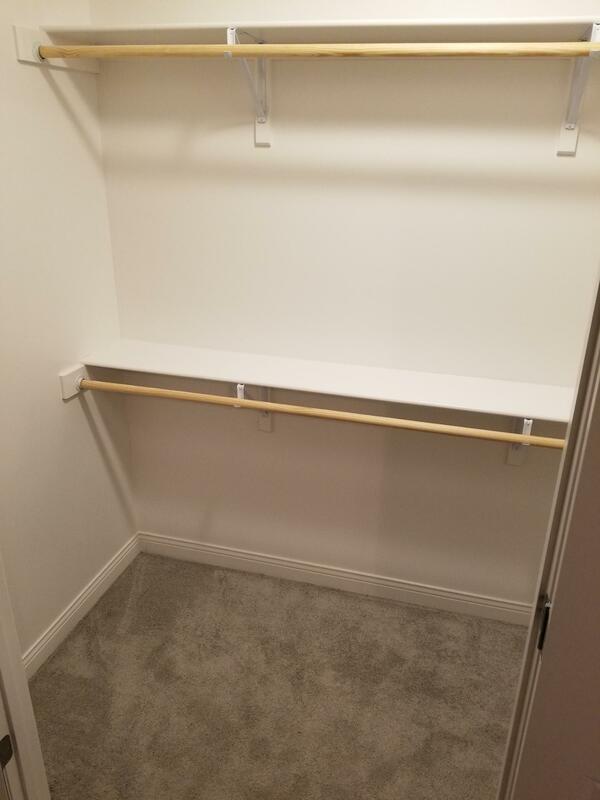 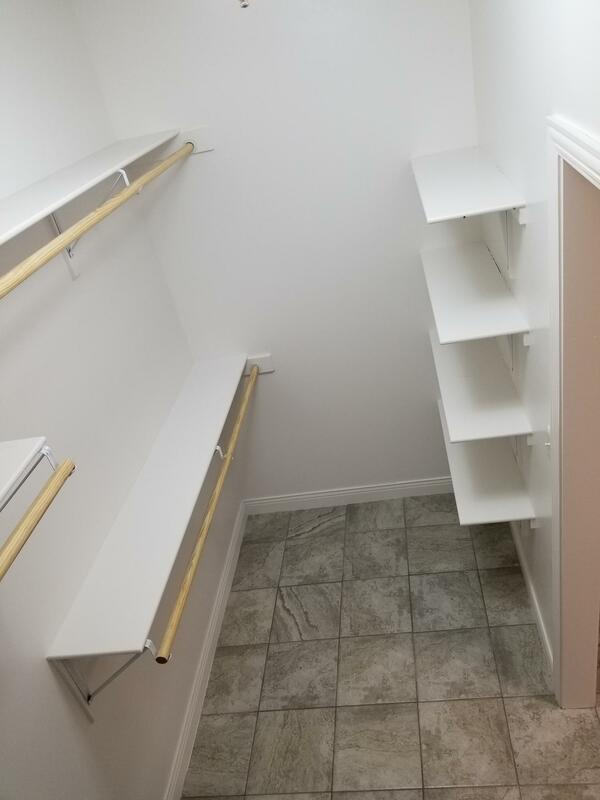 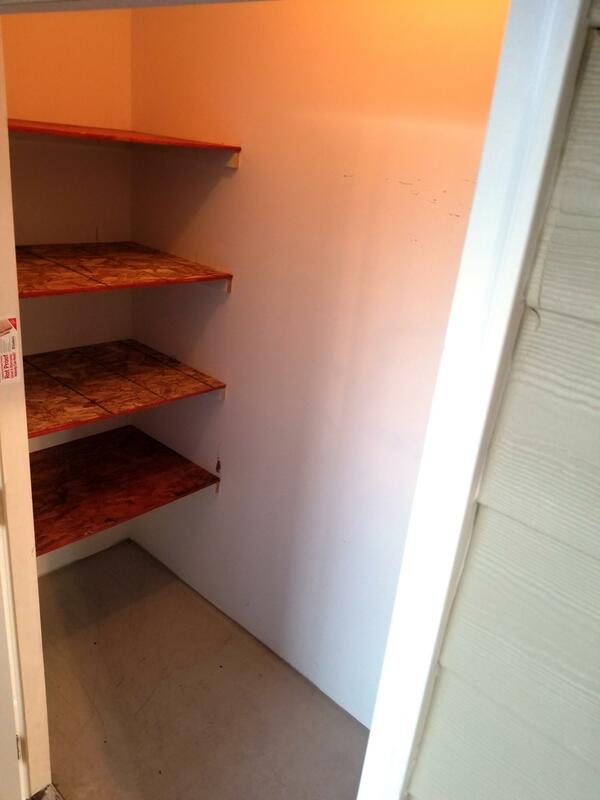 Oversized walk in closets in both bedrooms. 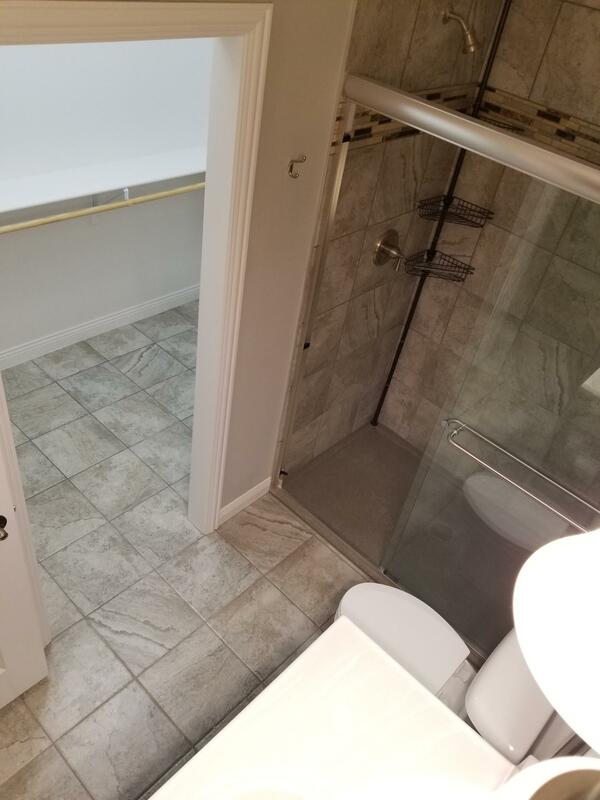 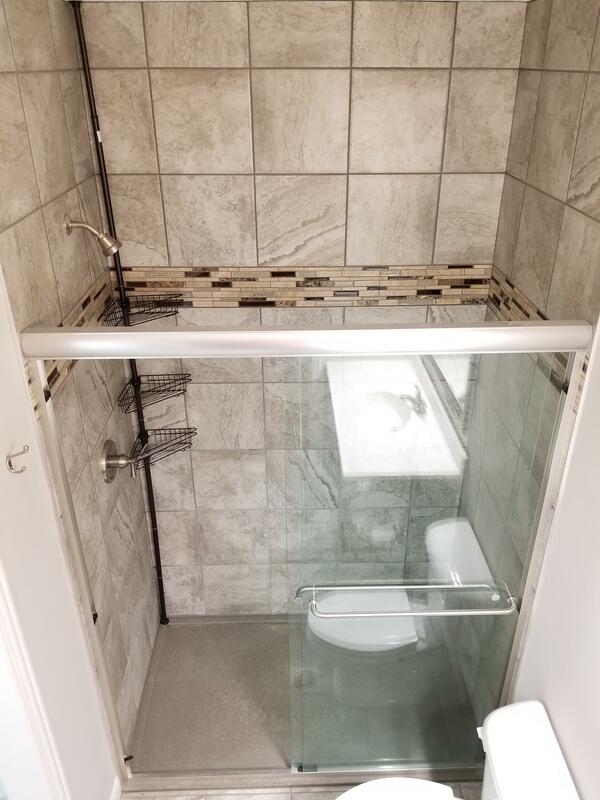 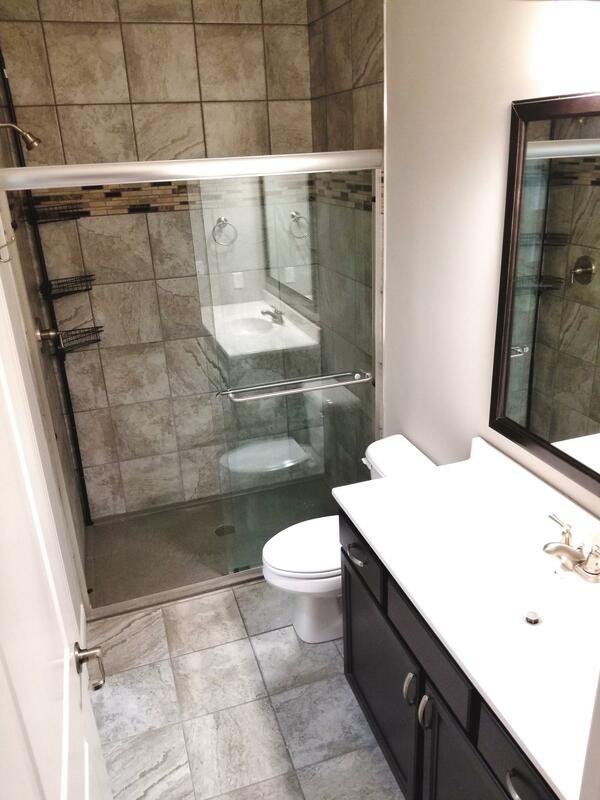 Master bathroom walk in floor to ceiling tiled shower and tall vanity. 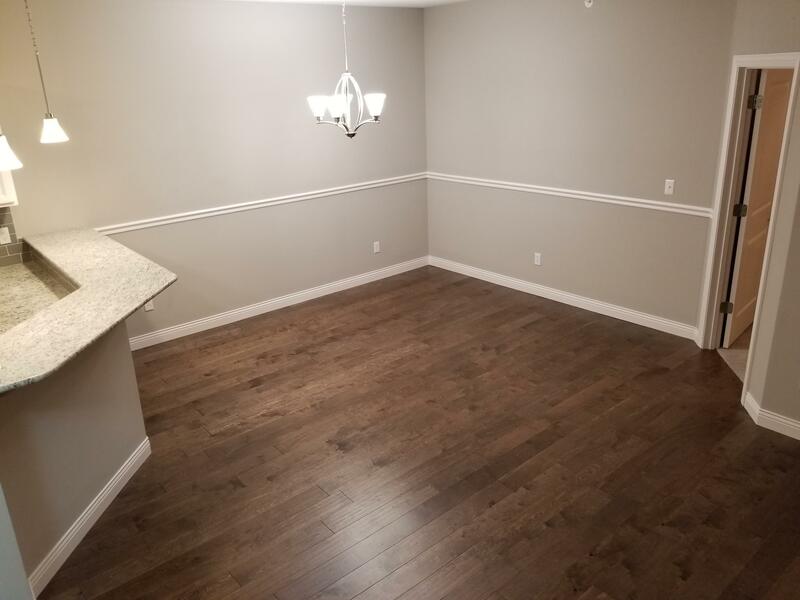 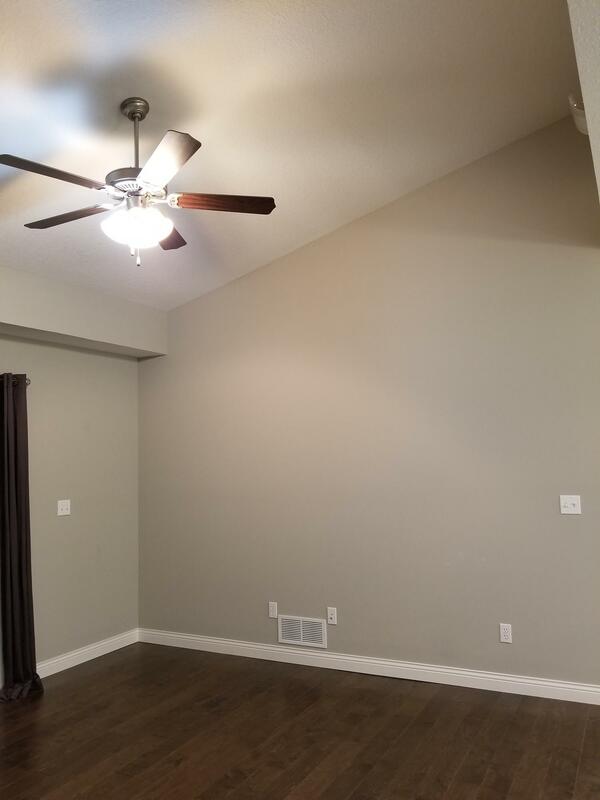 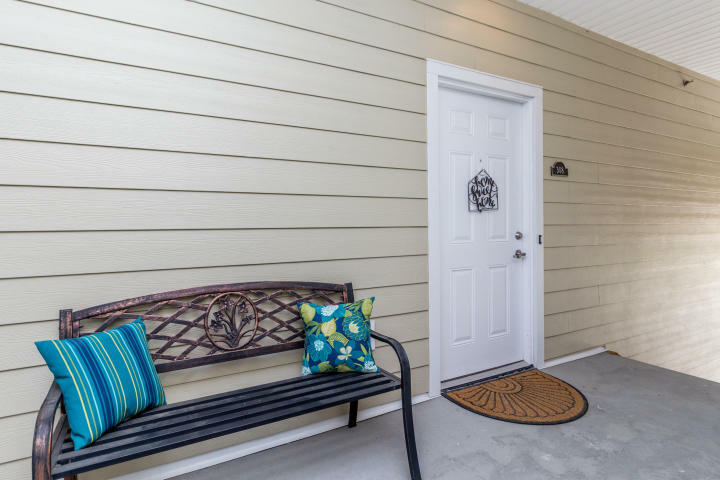 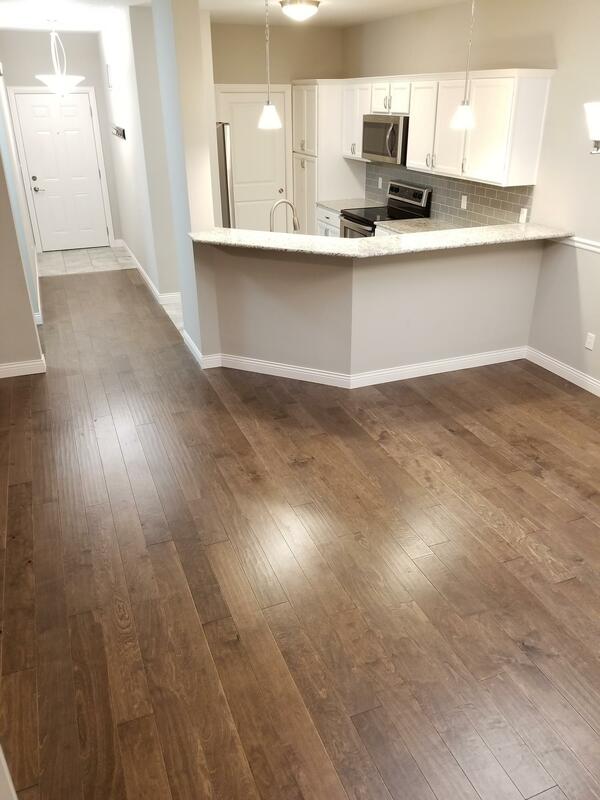 Gorgeous wood floors, master vaulted ceiling, elegant lighting, corner screened in deck with storage closet, and full size Maytag washer and dryer set convey! 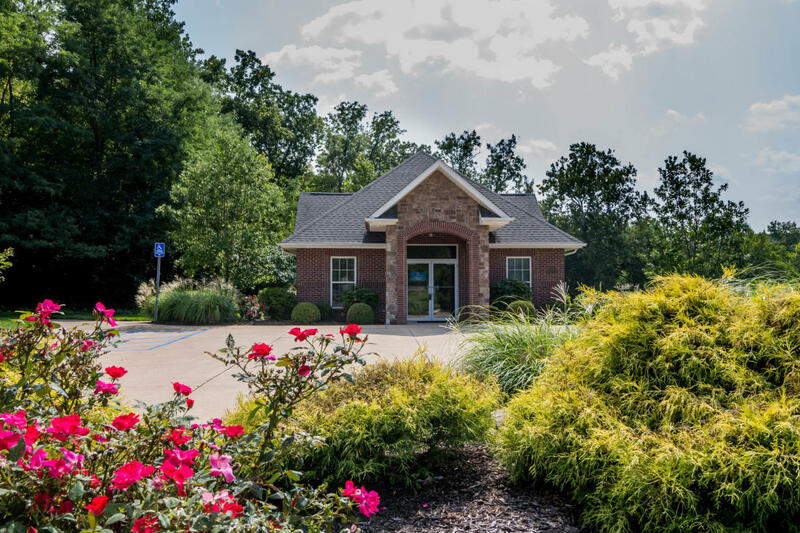 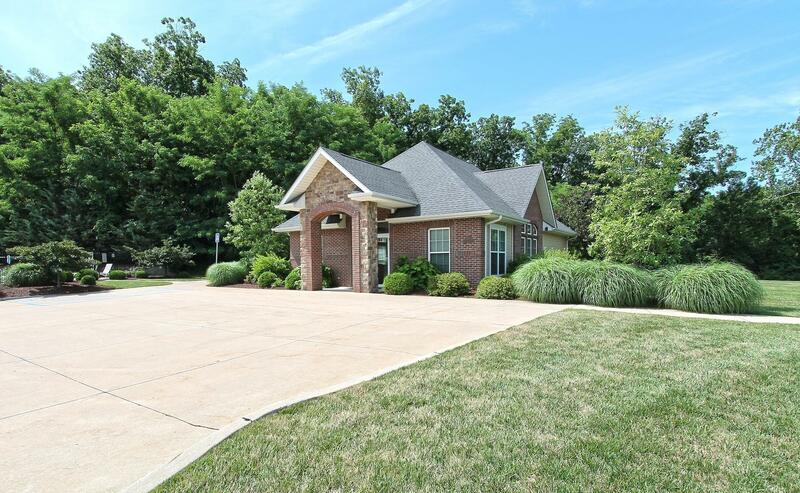 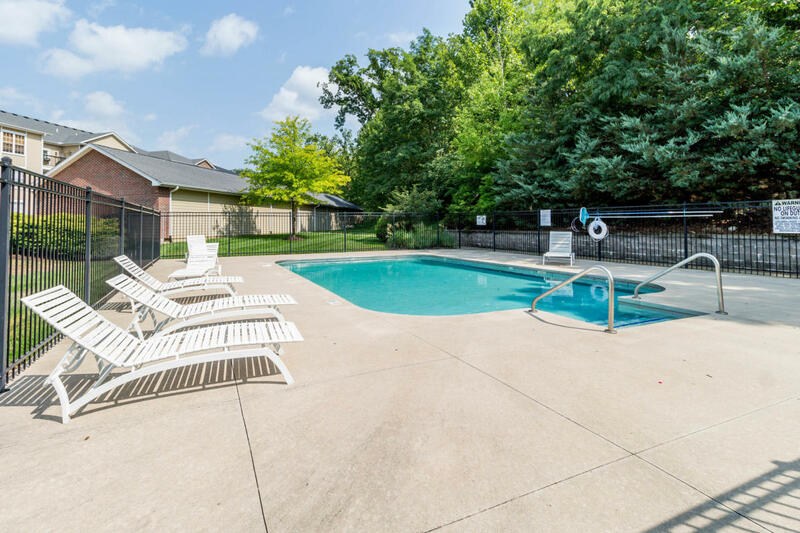 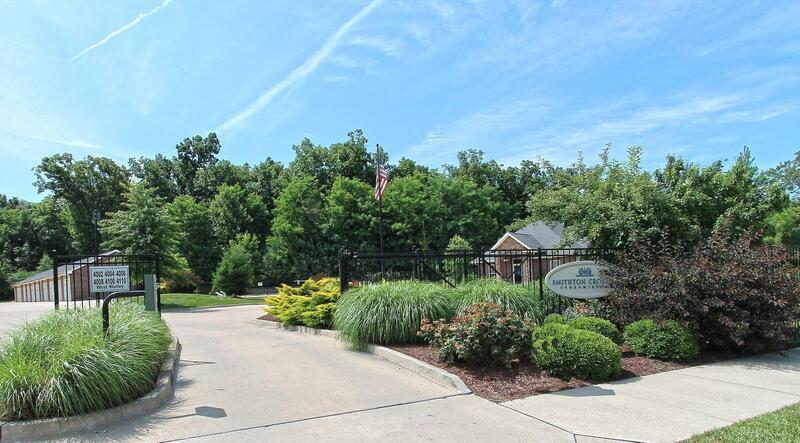 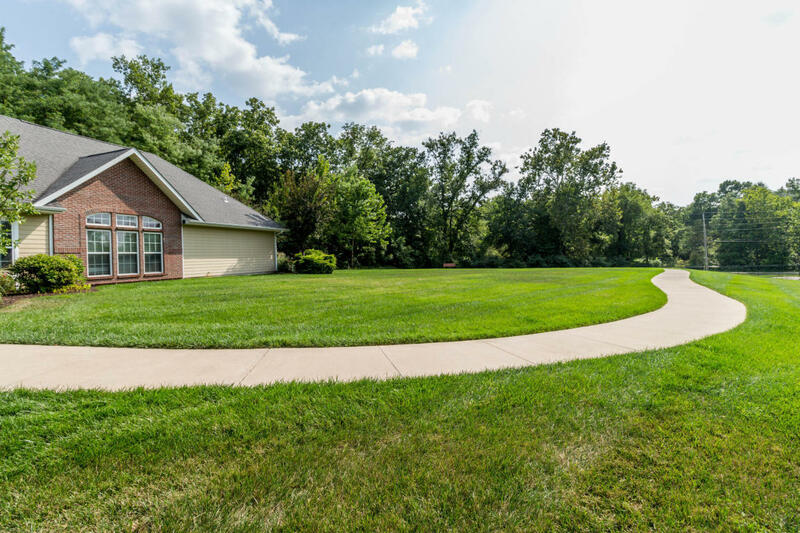 Enjoy the pool, clubhouse, gated entrance security, and walking trail with convenient access to I-70 and shopping. 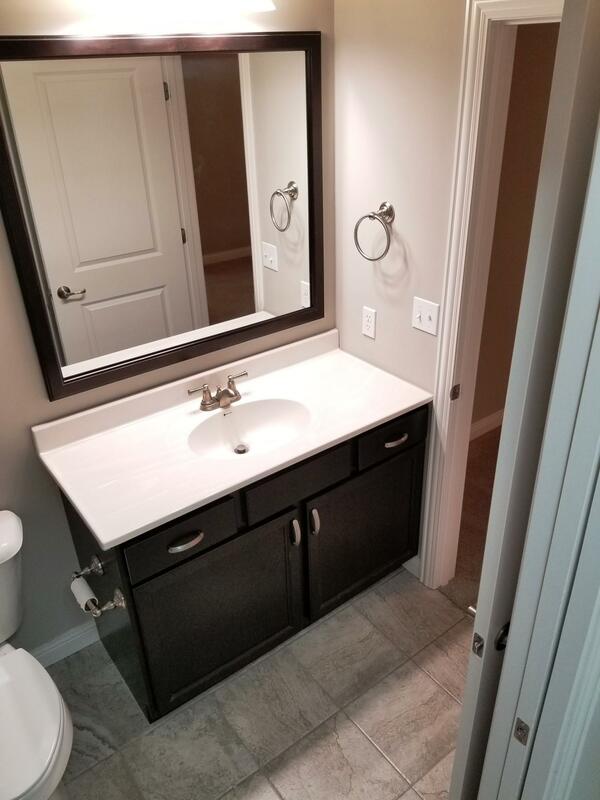 This elegant beauty has it all!